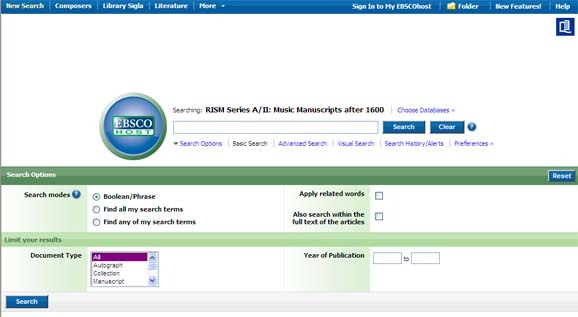 The above two databases have been upgraded to run on the EBSCOhost platform. This provides users with a richer interface to search these databases more easily and intuitively. 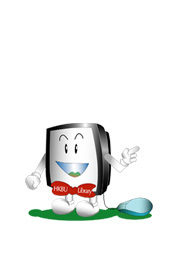 Both databases are integrated with HKBU WebBridge to facilitate the retrieval of the full text of articles. RILM Abstracts of Music Literature is a leading bibliography of scholarly writings on music and related disciplines from 1967 onwards, containing almost 500,000 records from 151 countries. RISM Series A/II: Music Manuscripts after 1600 is a comprehensive annotated index and guide to music manuscripts, comprising over 580,000 records for material from the year 1600 onwards.